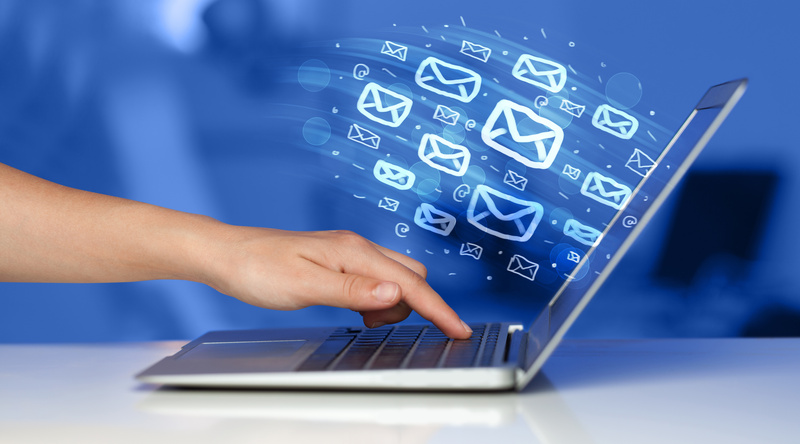 If you are planning a job search anytime soon, your personal email account is likely to get a whole lot busier. You’ll be sending a tonne of emails to recruiters, gatekeepers, and those within your existing network to secure your next position. If you haven’t already set up an email signature that supports your job search and career goals, that represents a lot of missed opportunities to promote yourself. 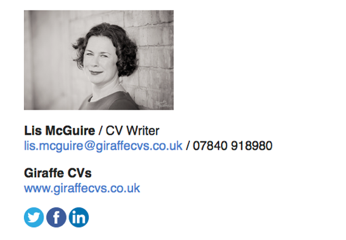 Using an email signature in your job search is like handing your personal business card to everyone you engage with. Creating your email signature is easy and takes just a matter of minutes, yet this simple action can have a huge impact on your career. Every time you send an email, your signature will be there on the bottom, working hard for you, without you even thinking about it. It won’t just attract the notice of your direct recipient – your mails may be forwarded on to others, where it will introduce you in your own words. >> Signpost your intended career direction via a clear headline or job title. >> Introduce yourself and build rapport by including a professional photo. >> Direct readers to your LinkedIn profile, personal website, or career-relevant social accounts. >> Show you are detail-orientated and care about your professional representation. If you Google ‘email signature tool’ you’ll find a range of free and paid-for signature generation tools. I tested htmlsig and WiseStamp, both of which offer free and paid services, and was pleased with both versions. Each site offered step-by-step guidance on how to embed the signature, and both provide a help centre in case you need support. It’s quick and easy to implement, it can be free, and it brings a truckload of professionalism to your job search. Grab your personal email signature today. 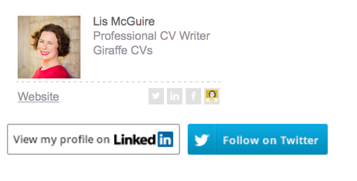 Lis McGuire is a professional CV writer at Giraffe CVs. 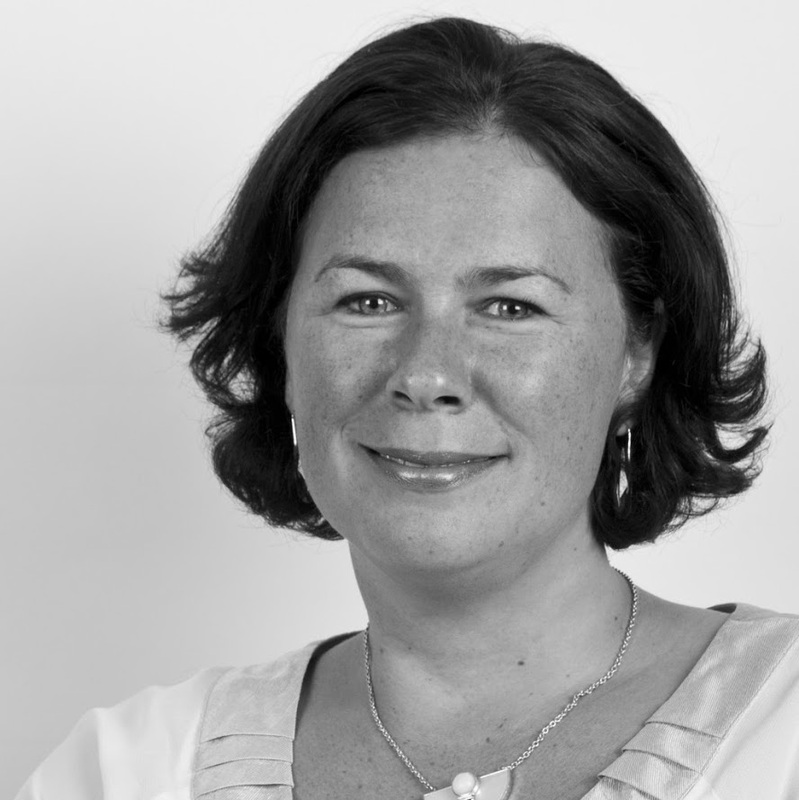 She has 15 years of experience gained delivering interview-winning CVs and cover letters for professionals at all levels, helping individuals to stand out from the crowd in a highly competitive job market.